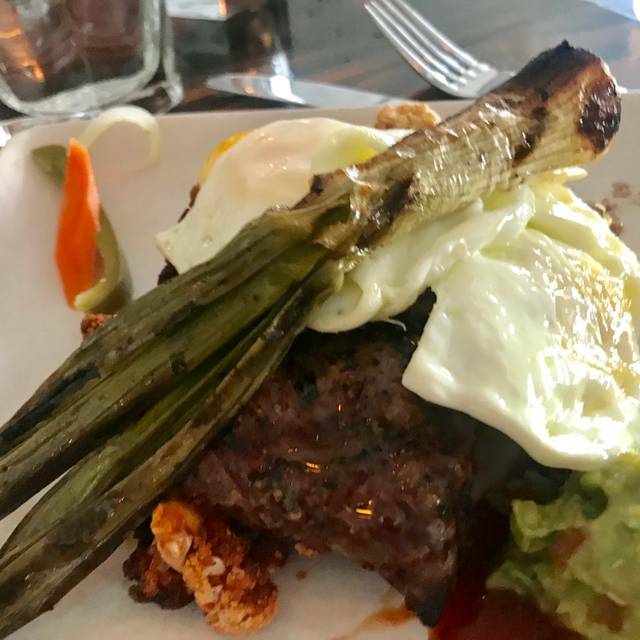 Mercado on Cahuenga is the 3rd location for partners Jesse Gomez and Executive Chef Jose Acevedo. The restaurant is an inventive mix of food, atmosphere and tradition, reflecting the heart & soul of new Mexican dining. The menu exemplifies the cuisine and flavor of the partners" Mexican roots, featuring items such as Chef Acevedo's signature Carnitas, created from a recipe handed down through generations. With tortillas made by hand, the finest meats, poultry and seafood, flavorful sauces, enchiladas and tacos, and everything made from the freshest ingredients, Mercado offers handcrafted cuisine, artful design, warm atmosphere and service that is both friendly and informed to guide each guest through the dining experience. 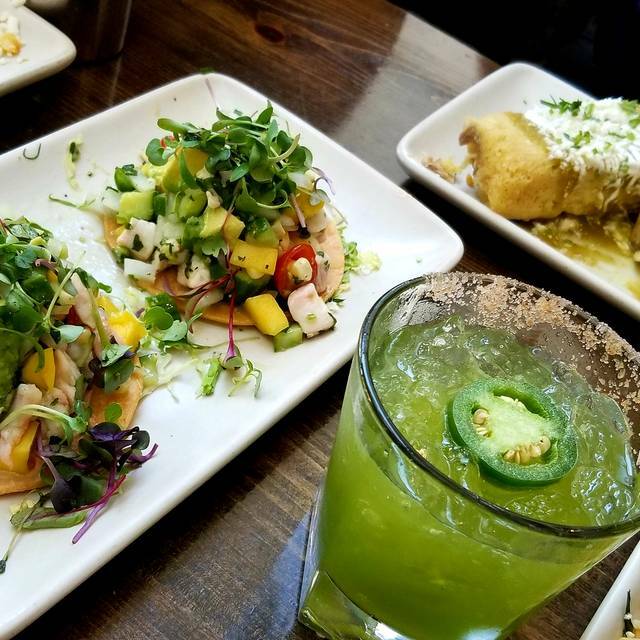 With a large selection of several tequilas and mezcals, we also offer delicious hand crafted cocktails, Join us for happy hour or a night before the Hollywood Bowl. We look forward to seeing you soon. We offer valet parking adjacent to the restaurant for $5. There is also some street parking available. Please read the signs. Del Maguey, "Crema de Mezcal"
Great food, drinks, and service. The valet parking is reasonably priced as well and they allow credit card payments. Love this place! I come here for everything, team outings, birthdays, and girls night out. 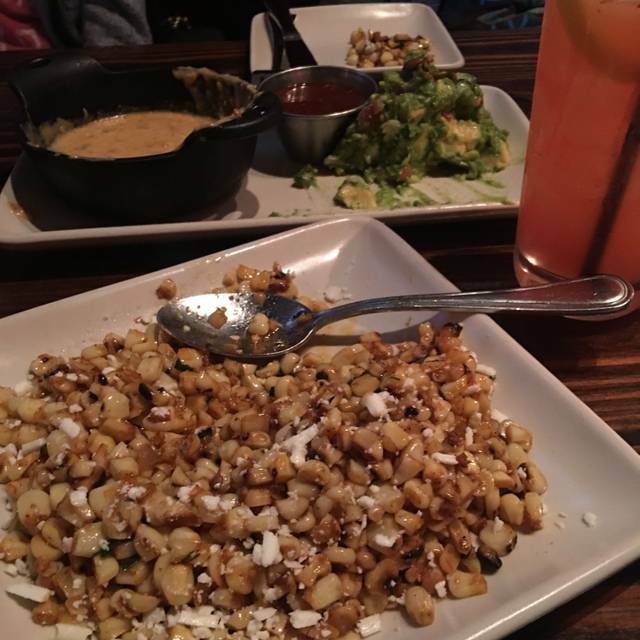 Food and drinks are delicious! They have a very good collection of red wines which i never miss everytime im there. The food is great and I love coming here, but the prices have definitely gone up. Our server Caterina was great. 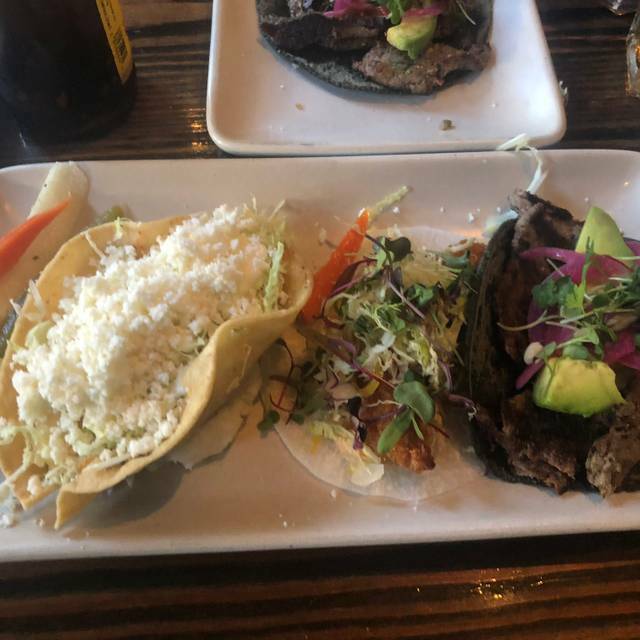 Food was great, but stingy on tortillas—no bueno. Consistently excellent food. The tamales and carnitas are not to be missed. As usual, we enjoyed our time at Mercado. We keep waiting for the chef to bring back the scallops dish but we are losing hope. When they were on the menu we visited nearly once a week. Now....maybe once a month. Other people we know have felt the same and have reduced their visits to Mercado as well. The food is amazing! Our server suggested some great dishes! Jen, I think that’s her name - she was awesome! I was disappointed that the Tres Leche was not available - but the bread pudding was so tasty!!!! 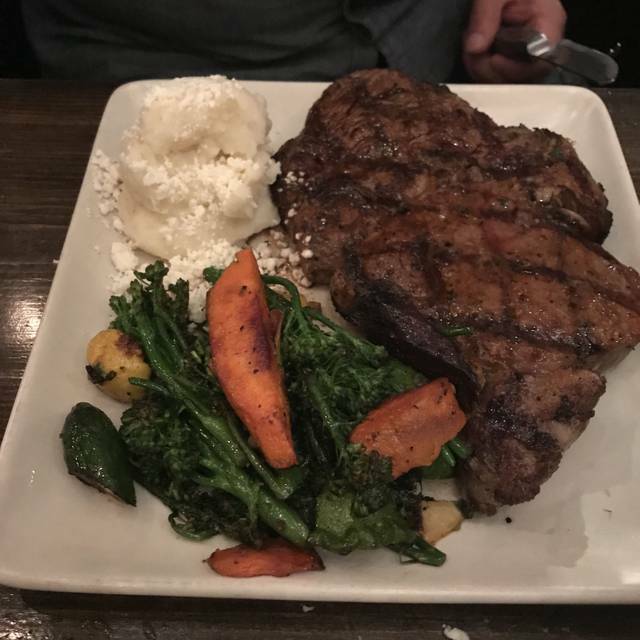 The Ribeye with jalapeno horseradish special was excellent!! I highly recommend it. It was my second visit to Mercado. My sister went the night before me while I babysat, and I started craving the tacos. Glad I went to you guys again! I love this place but the is over salted. The chef needs to be aware of this since you feelnit after you’ve left the restaurant and the next morning. Way too much salt but delicious. Service was great. Ambiance is pleasant. Food is quality. It’s a little bit loud for people that are hard of hearing. They have a good happy hour. 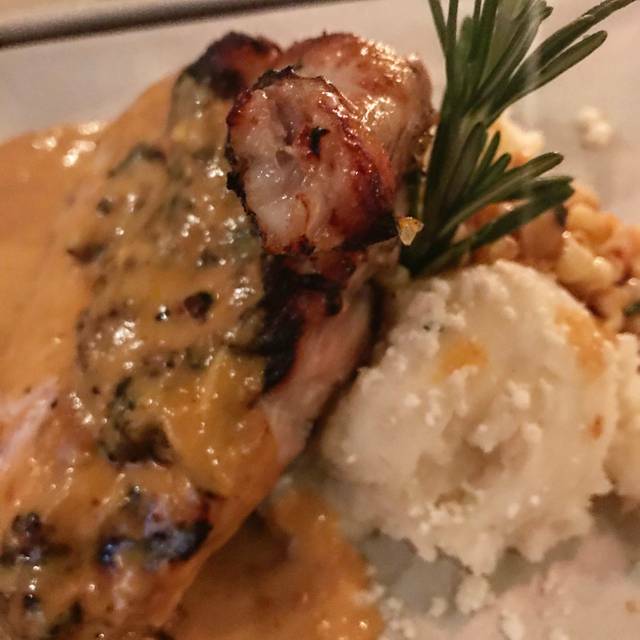 It’s a PERFECT location when you are looking for a quality upscale casual restaurant that’s a middle place between The Valley and West Hollywood or Valley and East Hollywood. Also, it’s called “Hollywood” location but it’s on the valley side and super easy to get to. Birthday dinner with old girlfriends. Super convenient location, everything was great! We do enjoy the food here however the restaurant is inflexible with changes. When you cannot order, shrimp for instance on a salad, it doesn’t leave you with a feeling like you want to return. I've been here a few times -- always great food, service, vibe, etc. First time doing Sunday brunch and it do not disappoint! 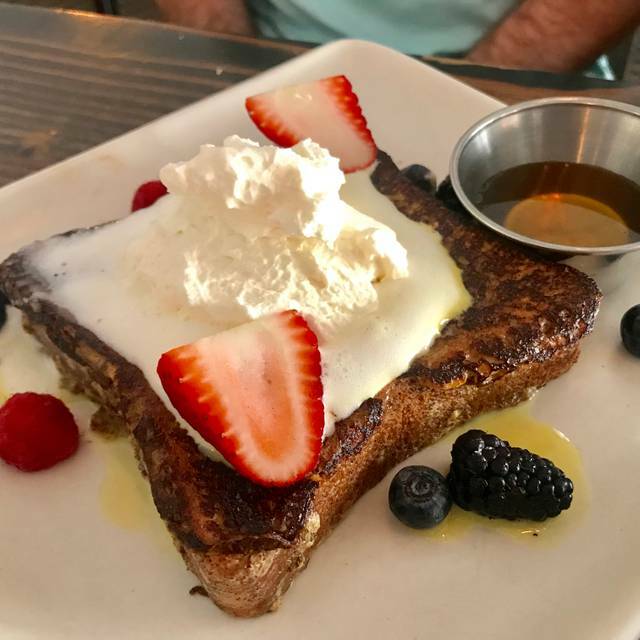 Great brunch-y choices along with some of their usual excellent dishes. 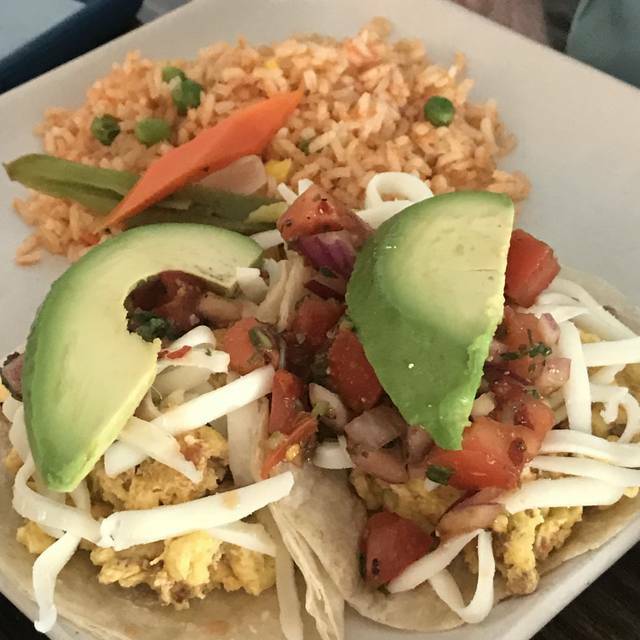 My dish was a take on their Gringas tacos brunched out with eggs -- it was pretty darn good. Might end up being my go-to dish to freak friends out. One might think on a quiet Sunday morning the service and food might be lazy...not the case here! These folks are always on their A game. I will be back! Service was fantastic, food was amazing and their drinks are awesome. Everything was great. Except that we were celebrating both our friend’s’ birthday and when we discretely told our waiter about it he said he would take care of it. He brought us our bill and nothing was brought to our table. It ruined the end of our night to have not been able to sing Happy Birthday to our friends. Paying for the damn dessert would not have been a problem. Food and service was excellent, flavors were great, as were the house margaritas, look forward to returning. Menu was too limited. Very noisy and not very busy so it didn’t need to be cranked up so loud. Opentable let us down on this one. Mercado is firing on all cylinders. The food and service have been exemplary on my last three trips there. 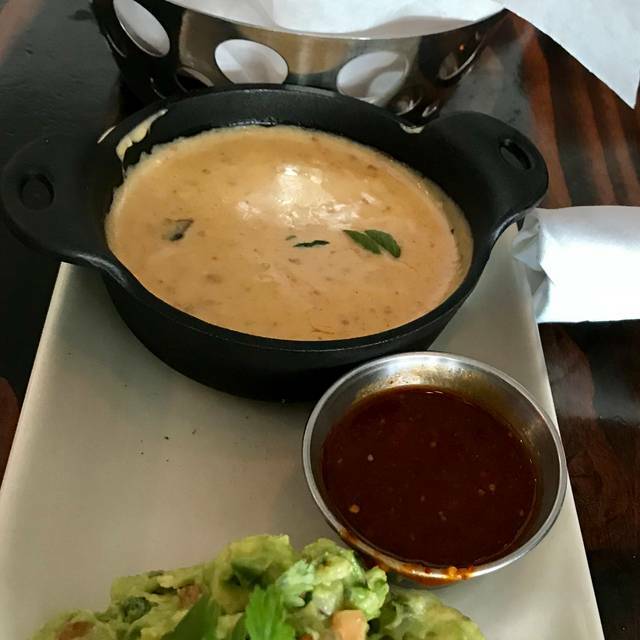 You would never know that it's part of a mini-chain because the food is fresh, flavorful and well-executed in every way. The menu could use more depth in terms of excellent entrees but the carnitas is so good it keeps me coming back. This trip I took two out of town foodie guests. They loved it. Well done! We’d eaten at Mercado before and loved the food. The place is extremely noisy and overstimulating (for me). Loud music, poor acoustics. We ordered guacamole which took a long time to get and within minutes of getting it our food came out. Not good. The food is excellent but we had to rush the appetizer so the food wouldn’t get cold. That wasn’t our experience last time so maybe it was a particularly busy night for them. Food was good. We went for breakfasts so we didn’t try the main menu. The music was too loud and they were blaring pit bull at 11 am. We had to sit outside because we couldn’t hear each other. Fabulous server and the food was delicious. Can’t wait to return! LOVE MERCADO!! the food, the cocktails! the staff is very considerate and accommodating. The spicy margaritas are always great! The quality of the food has been getting worse since my last two visits. This used to be a favorite spot, but we won’t be returning. I like Mercado a lot. While it is not an inexpensive meal, it is certainly a good one. I was entertaining clients and all of our food selections were good. The guacamole is off the hook. I have gone to Mercado several times and it can't miss. My family and I had a wonderfully fun evening at Mercado celebrating my birthday. Everyone at the restaurant is so fun and professional. And the food is always amazing. Another great evening at Mercado! We recently discovered this little gem after researching restaurants to go to before a concert & the Greek Theater. It’s about 2 blocks from Universal Studios & about 15-20 drive to the Greek. It’s small w/a casual ambiance but the food is sensational. Their quacomole is fantastic (luv the pumpkin seeds) Their drinks R small but strong & tasty. My son got the carnitas & I got the jumbo shrimp on a bed of rice. Everything was incredibly delicious!! Only negative was the rude hostess who tried to seat us in between 2 other couples in an extremely small table (which made no sense because there were about 10 empty tables) When I asked to please be seated in our own booth she acted annoyed & didn’t want to seat us there & then proceeded to tell us we would have to hurry up because they get very busy & they need to save these tables for when the rush comes in. I wanted to say...... excuse me but I don’t care about a rush that’s gonna happen in an hour ... I want to be seated now & be finished w/in 40 minutes so I can go to my concert. It was a tad bit rude in my opinion. But, other than that... everything & everyone else was AWESOME!!! I would still go back whenever in LA. I was happily surprised with the meal, pork. The kale salad was perfect. I loved our waitress. She went the distance in trying to accommodate my picky tastebuds. She also remembered to check on us after she served our meal. The high ceilings did make for a noisy environment, but manageable. I would definitely return.